Selection event and reality TV style production to feature in rare opportunity. 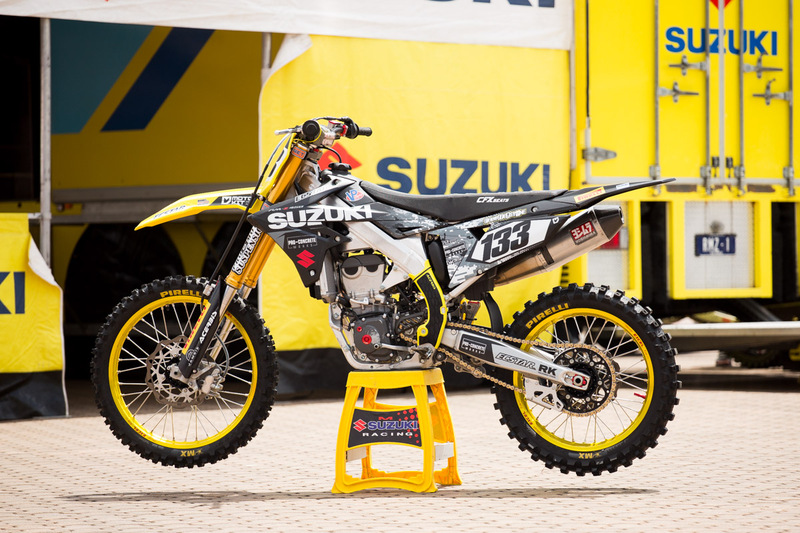 KSF Racing has detailed the selection process for its $100,000 support offer in the 2019 Pirelli MX Nationals, which it made public last week. The rare opportunity, which is inclusive of a wage and complete racing and travel expenses, has generated extensive interest from athletes in Australia, with the applicant list already exceeding 100 registrations. Utilising an elimination model that’s set to feature a reality TV style production, a two-day selection event will be hosted for participating riders where they’ll be analysed by a number of specialists and professionals before shortlisting a dozen applicants, with a final evaluation to take place one week later consisting of rigorous physical, mental and skills testing. 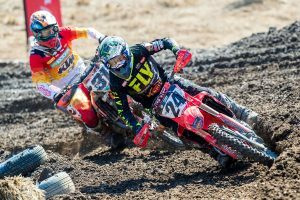 “Entries will close on 20 December, and on 5-6 January we’re holding a two-day event at the Canberra Motorcycle Club where the applicants will be tested,” KSF Racing’s Scott Fischer explained to MotoOnline.com.au. “From there we’ll start an elimination process, and that will be based upon speed, attitude, commitment, dedication – those sort of characteristics. “There will be a panel of judges, including a former Australian champion racer, a couple of fitness specialists who work with Red Bull in the US, along with a sports phycologist. We’ll be monitoring everything they do for those two days – they’ll be filmed and interviewed, and from there we’ll cut down the selection to approximately 12. “Those 12 that make it from the first cut will have a week break before a camp consisting of full physical testing, mental testing, bike drills and skills with the experts we’ve enlisted. One person will be eliminated until we’re down to the final four, and then we’ll have shootout based upon those things. 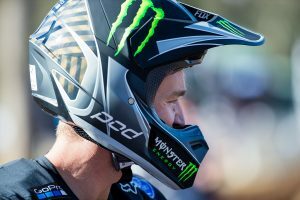 Open to riders above 16 years of age contesting either M1, MX2 or MXD, Fischer emphasised the winner of the support offer must register and be in attendance, despite a number of high-calibre contenders currently seeking a deal for the upcoming year. Finalising its partners, KSF Racing will remain aboard Suzuki machinery in 2019, although its level of support is still to be determined.